Hello, and Happy Birthday, if it’s your birthday! 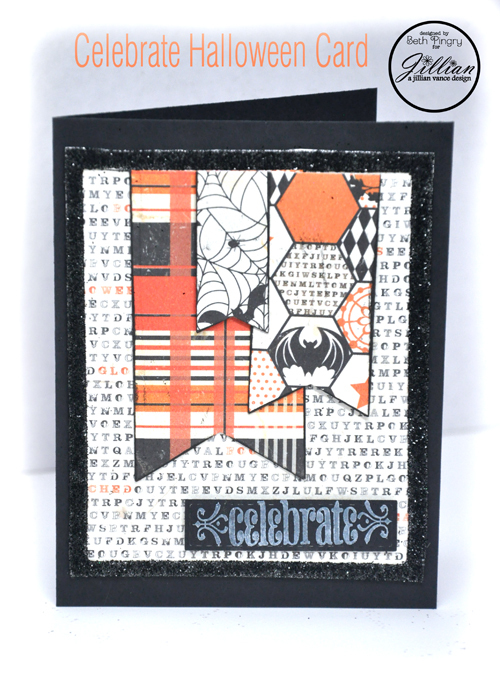 It’s not mine, but I just received a box of new stamps and dies from A Jillian Vance Design and I couldn’t wait to play with them. 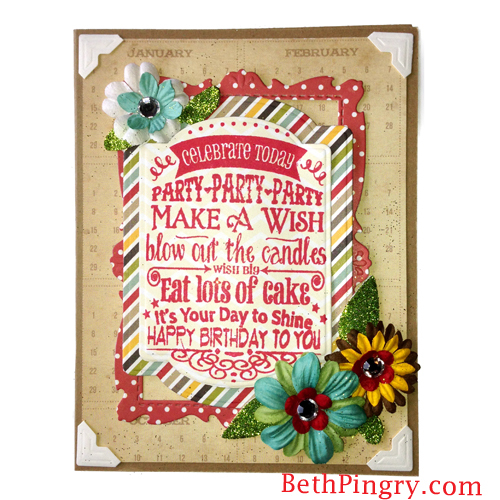 This card is up on the Scrapbook Adhesives by 3L® blog today – I have the full tutorial there. Happy Saturday everyone! It’s a gorgeous day here in Chicago and I’m heading out for a 9 mile run. Who’s with me? Later today we have two graduation parties – yes – the season starts now! 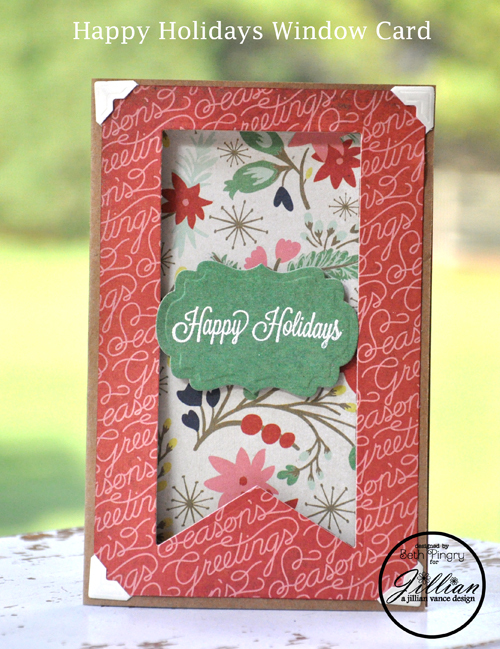 I have these cards on the A Jillian Vance Design blog, more details on the cards there.